And Uber does require twice as many (digital) pages to explain itself. 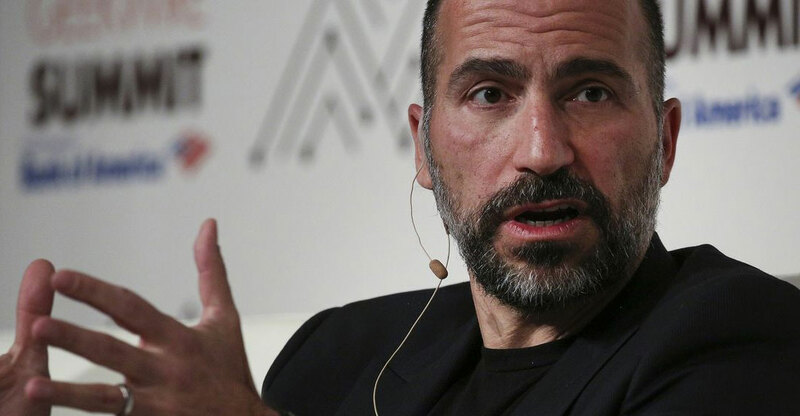 Uber is uber-sprawling, which presents a challenge to investors weighing whether to buy into a company with a reported valuation in the US$100-billion range. And as is the case for Lyft, it remains unclear whether there is lasting demand for Uber’s two main products — on-demand rides and restaurant meal deliveries through Uber Eats — and whether any of it is financially viable. For the Uber optimists, there was plenty to like. The company, as it has disclosed before, generated more than $11-billion in net revenue last year, a 42% growth rate from the year before — although it’s noteworthy that the rate slowed to 22% in the fourth quarter of 2018 from 69% in the first quarter of the year. This is not a hyper-growth company anymore, at least not in its biggest business of rides on-demand. Uber seems to have some better cost economics than Lyft, which operates only in North America and has about one-fifth of Uber’s annual revenue. Uber’s operating loss, for example, amounted to 27% of revenue in 2018, while Lyft’s operating loss was 45% of revenue. To Uber’s credit, it is firing off a cannon-sized number of metrics at investors. Uber discloses its “core platform contribution profit”, a hand-selected metric intended to show the revenue of its two main businesses minus some of the driver incentives, legal costs and other stuff. There are maps showing Uber’s market share by country, a disclosure of tips paid to Uber drivers (a cumulative $1.2-billion) and a metric for Uber’s “monthly active platform consumers”, or the average number of people who take a car ride, rent an Uber scooter or bicycle or get a meal delivered from Uber Eats at least once in a given month. There’s on-demand rides, of course, which Uber disclosed generate about 80% of the total value of the company’s transactions. Growth in the value of transactions from rides slowed to 25% in the fourth quarter of 2018 from 44% in the early part of the year. 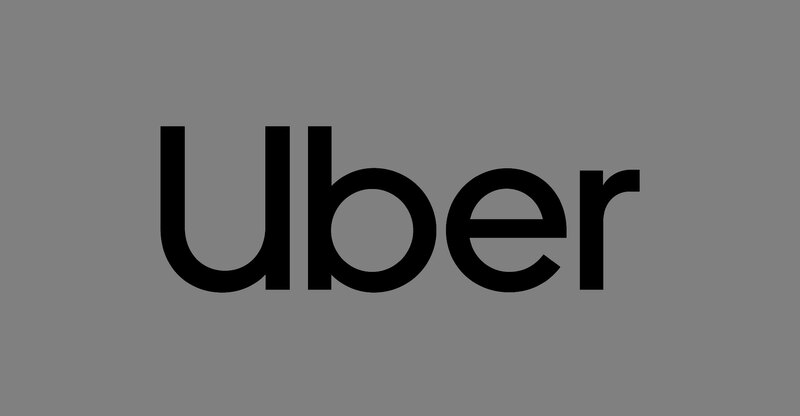 Despite rides being Uber’s original business and accounting for the vast majority of its sales, the company spends big chunks of its IPO document talking about everything else. That means Uber Eats food purchases, which accounted for 18% of Uber’s total transactions in the fourth quarter, plus the still relatively tiny business from Uber’s rented bicycles and scooters and its work as a middleman for freight deliveries — which combined were less than 1% of total transaction value. Uber also owns parts of multiple on-demand ride companies around the world, including Didi Chuxing in China and Russia’s Yandex. It has spent more than $1-billion developing a driverless car operation. This company is everything and everywhere. The essence of Uber’s pitch is despite having $11-billion in annual revenue and a valuation in a rarefied zone, it’s just getting started. All companies going public have to say this, of course. But it’s notable that Uber’s pitch is it will someday be an even bigger (and eventually profitable) powerhouse thanks to its multiple unproven businesses. The idea is to show that Uber is not a collection of semi-related services like Tyco or other old industrial conglomerates, but a company whose many parts contribute to a greater whole. It sounds nice, but investors should ask hard questions about how much of Uber’s expertise in signing up ersatz taxi drivers is useful for reaching deals with restaurants to deliver burritos, or big companies that want to ship potato chips to grocery stores.